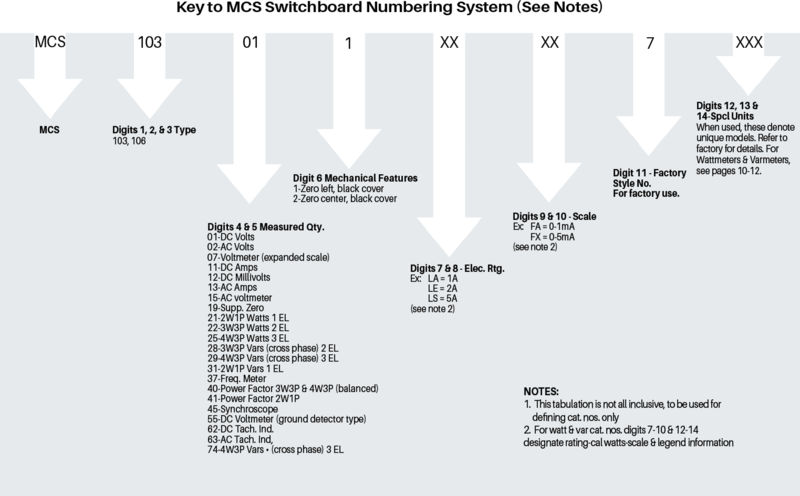 The Platinum Series of high quality Switchboard Instruments complies with the American ANSI-C39.1 accuracy class 1 specification. Available in the 4 1/2" case size, their rugged design characteristics meet the needs of the most demanding environment applications. 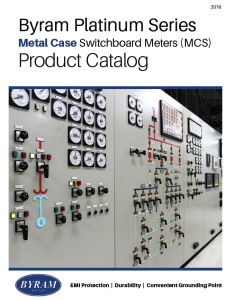 Engineering know-how, based on time-proven designs and worldwide use, is built into every switchboard instrument. With Byram, you always get products with proven reliability and accuracy. Models are customizable to meet customers various requirements. Contact your sales person for more information. Byram Laboratories, headquartered in Branchburg, New Jersey, is a world-class distributor, manufacturer, modification center and calibration facility for industrial instrumentation. Byram has been serving the power generation, power transmission & distribution (Power T&D), and process control industries since 1910. We have sales offices throughout the United States.